JEE Main 2018 exam is in two days. CBSE has scheduled the pen paper exam on April 8 and the computer based exam will be conducted on April 15 and 16. New Delhi: JEE Main 2018 exam is in two days. CBSE has scheduled the pen paper exam for JEE Main 2018 on April 8 and the computer based exam will be conducted on April 15 and 16. While the time to prepare for the JEE Main examination is over, the last few days which lead up to the exam day are equally important. What you choose to revise in the last couple of days will also have an effect on your performance in the examination. 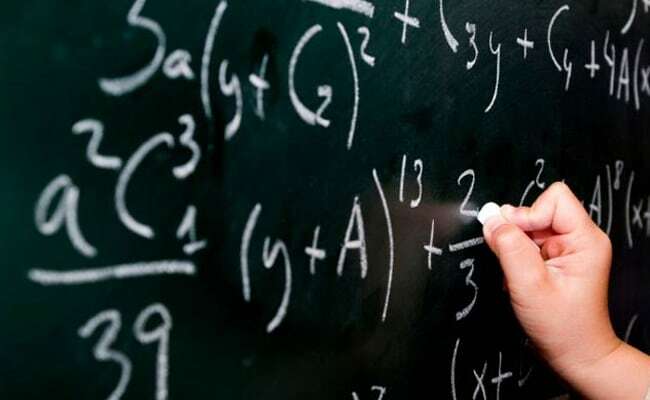 Mathematics is considered to be one of the toughest subjects and is often the most likely source of anxiety among students who appear for the exam. However, to score good in mathematics conceptual knowledge is always the best mantra. Students can use the weightage and question distribution to strategize their last minute preparation. While students should not try to squeeze in any new topic at the last minute, they should practice questions from topics which are assigned a greater weightage.